This year Kanye West went from number one hated guy in the world (cough! cough! 'Imma let you finish...') to returning back to being one of the biggest things in Hip-Hop! With the release of his album 'My Beautiful Dark Twisted Fantasy' which included epic collaborations from Bon Jovi (random? ), Jay Z, Rihanna (Whats my name? ), Drake, Kid Cudi, Rick Ross, Swiss Beats, The RZA, Pusha T and thousands more! 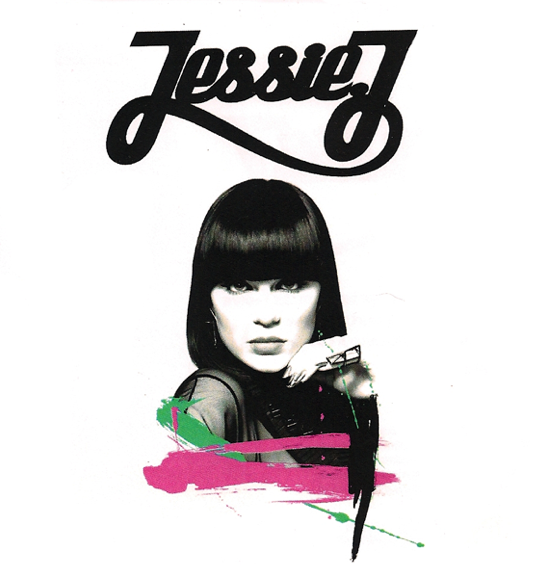 The album received epic applause from critics and is voted the best album of the year on many lists. This is the third single from the album.. its called 'Monster' (Kanye's fantasy sure sounds safe!) 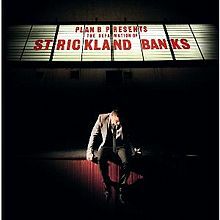 featuring Jay Z, Rick Ross, Nicki Minaj and Justin Vernon! If you haven't heard it then WHERE THE HELL HAVE YOU BEEN!?? Nelly Furtado is currently promoting her latest album 'Best Of Nelly Furtado' which contains all her greatest hits (I'm Like A Bird is still obviously every one's favourite!). To promote the album shes released new single 'Night Is Young'. In the video Nelly is dancing free with youngsters and partying it up like there's no tomorrow (remember, in 2012 there might not be!). I'm liking it but I'm liking THIS even more. Remember DJ Earworm? Hes the one that gave you 'Like, OMG, Baby' which was a mega mash of 2009 hits put together in one ultimate party tune! Well now he has done it again with a merge of Nelly Furtado's greatest hits and its freaking AWESOME! Don't believe me (why wouldn't you but fine)? OOOOOOOOOOOOOOOH! Hes also done a mega mash of 2010 hits! We all love and missed Mrs Keys but remember people, she did have a beautiful baby boy called Egypt with the extremely talented Swiss Beats (Kasseem Daoud Dean) so I think she definitely deserved some time off. But shes back doing what she does best, delivering the public soulful, rhymitic songs that melt our heartstrings! 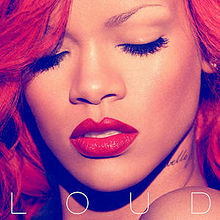 Shes returned with the song Speechless featuring Eve and it doesn't fail to impress. In the song she speaks about true love and the feeling of finding it. 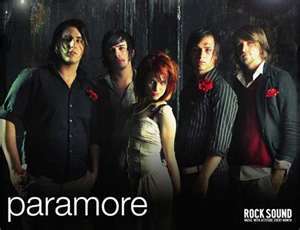 Paramore? Is it the end? The Official Top 5 Albums of 2010 have been announced! Personal one of my favourite albums of the year. Before an underground UK rapper now turned into English soul man, Plan B has so sung his way into our hearts and doesn't plan to let go. Released on April 12th and went straight into the UK Album Charts at number 1. Well Done Plan B, its well deserved. No surprises here. After her BOOMtastic performance on this year's X Factor and infectious singles that got our heads bopping including 'Only Girl In The World', 'Whats My Name' ft Drake and 'Love the way you lie (Part 2)' there's no wonder Rihanna is currently riding high in the singles chart and album chart as 2010 comes to an end. With a UK tour coming up in late 2011 this girl is sure to continue her success into the new year. 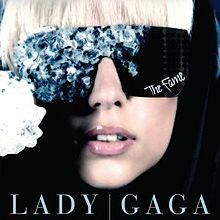 Released in summer 2008, The Fame is still sailing high in this year's album chart of 2010. This woman can do no wrong, with mega hit singles, outrageous fashion choices, unforgettable performances and an over-flowing shelf of awards its no wonder Gaga is flying the amazing plane of success! Currently touring around the world Gaga continues to work and show us shes undoubtedly one the most iconic artists of 2010. Its hard to think that she only burst onto our airwaves a mere 2 years ago. 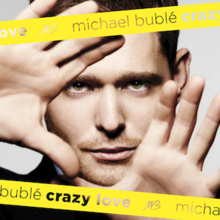 7x platinum and over 2 million sales later and Michael Bublé has entered the Top 5 albums of 2010 at number 2. This guy is unexplainable good looking and his the unforgettable voice to match. With fans everywhere from grannies, young children, teenage boys and girls and other unlike fans such as Fazer and Dappy from N Dubz, its no wonder Mr Bublé is so high in this chart of 2010 albums. The first single 'Havent Met You Yet' hit the UK charts at number 9 then moving up to 5 giving Buble has first top 10 UK single. 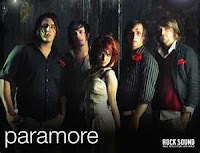 The success followed with his album and is sure not to stop well into 2011. From 5 to 4 and back to 5. Robbie is back with the boys of Take That on this smashing album Progress which is 2010's Top Selling Album Of The Year. Beyond question one of the biggest selling bands to come out of Britain in history. 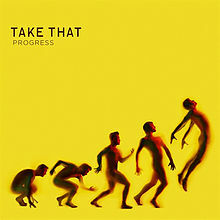 With this album within just 24 days of its release becoming the top selling album of the year and then becoming the second biggest selling album of all time, Take That have cemented there place in British music history. Also with a tour that sold out in a matter of minutes, Take That proved that with or without Robbie, there still the ultimate force to be reckoned with in British music. So the crackers have been pulled. Presents opened. Food eaten but not yet digested. Christmas is over but as new years approaches, whats on the minds of millions of music lovers out there is whats next? The next big thing? Well we have already been given a sneaky look into next year's music take overs stars. These highly-anticipated artists include the likes of pop songstress Alice Gold. Dublin's hottest new exports Wonderland. 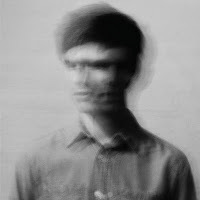 The soulful Brit School grad James Blake and my personal favourite, the feisty Essex girl Jessie J. So when your dancing the night away on new years eve or just sitting at home with a glass of cheap champagne, family and BBC countdown to warm your heart remember that even though 2010 was a scorcher of a year for music. 2011 is sure to set the house on fire!